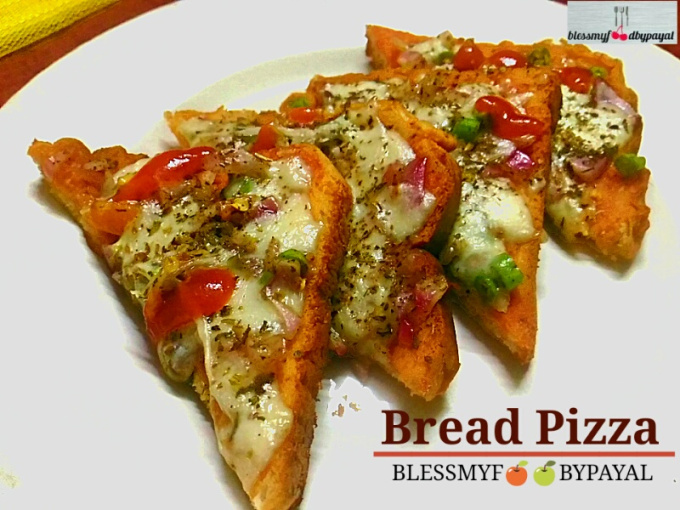 Roti Nachoes | how to use leftover roti recipe with step wise pictorial method is here. Roti Nachoes, an amazing tea time snack ready in less than 10 minutes. But before going for the detailed recipe, i would like to bring your consideration towards my vision on leftovers and reason for incorporating this column into my blog. I am sure, you all must be agreed to me that amongst all the gifts given by God to mankind, the precious of all is ‘Food’. 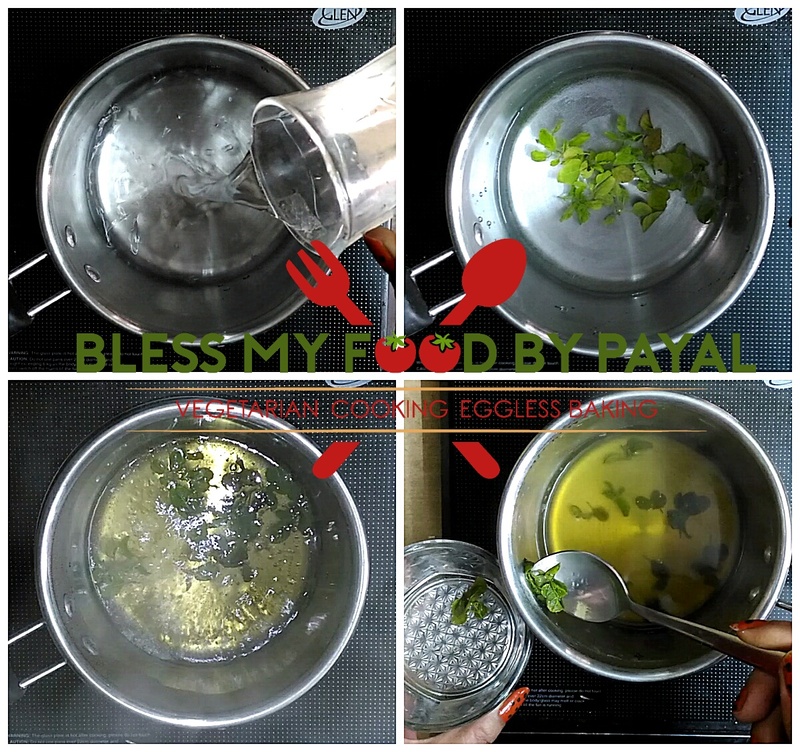 I take food as a direct blessing of God; so also named my blog as “Bless My Food” by PAYAL. I genuinely respect food and I don’t feel ashamed in sharing on this platform that I have a ‘no-waste’ mindset, especially when it comes to food. Even when I go to Restaurants for lunch/dinner and if there’s some food left in our bowls, I always get that packed and bring with me, either to serve them to the poor & needy and at times to my home for further use, as per the need of the situation. Also at home, I always prefer to use the leftover food and could never dare to throw it so easily, unless it turns unhealthy. I can’t see the food going to dustbins because i feel that the food (especially at home) is not made with the just ingredients brought from the stores but with lots of love, care & affection also, as primary ingredients. You too can try this method even with the roties leftover from dinner and make a crispy snack with a cup of tea in the breakfast. 2. Cut them with the help of pizza cutter/knife. I am using pizza cutter because pizzas cutter gives a fine finishing in cutting any food stuff. But nothing to worry if you done have. Knife will do. 3. Place all the cut pieces of rotis in a plate and keep aside. 4. Heat oil in a pan and Fry the roti pieces from medium to high flame. 5. Turn the pieces when they are almost done from one side. 6. Let them turn crispy and golden brown. 7. Spread them on a paper napkin to remove excess oil. 8. Sprinkle salt and red chilli powder over them. Believe me, try this once. Next time you will deliberately prepare extra roties so that more the leftovers; more the Nachoes. These were too crispy. I loved your approach towards food and idea to utilize leftovers. Thanks a ton. Do try it. It’s amazing.